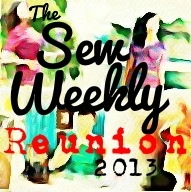 It all started with a bag of thrifted ties for $5.99. I really wanted to buy all 4 but thought that might be too greedy. Plus I have about 3 quilts started but not finished. I decided to create the cross over bag from Michelle’s Patterns. I purchased about 6 retired patterns she was clearing out. This pattern comes in size medium and small. The first bag I made turned out great! I love the silk tie look and used the tie label on the front of the bag. All the ties in this bag are non-diagonal and have a very retro look. 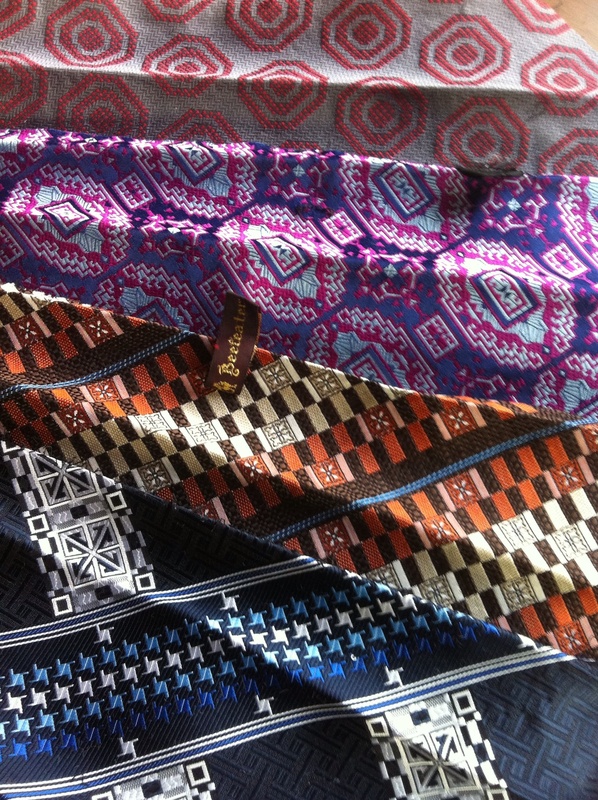 If only the ties could talk! The second bag made was small. 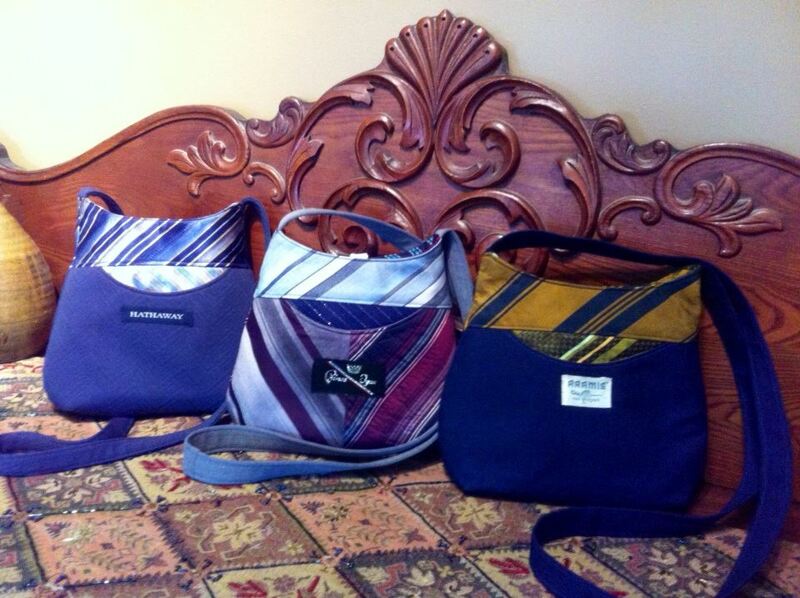 I love the look of the bag using all diagonal stripped ties. I dont have an image because I gave it to my mom for her birthday. 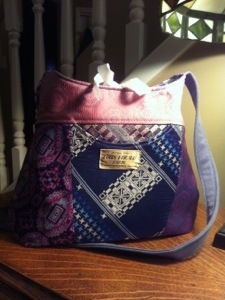 I am now on my third bag – a small bag which is part tie material, part recycled cotton. I am running out of ties!